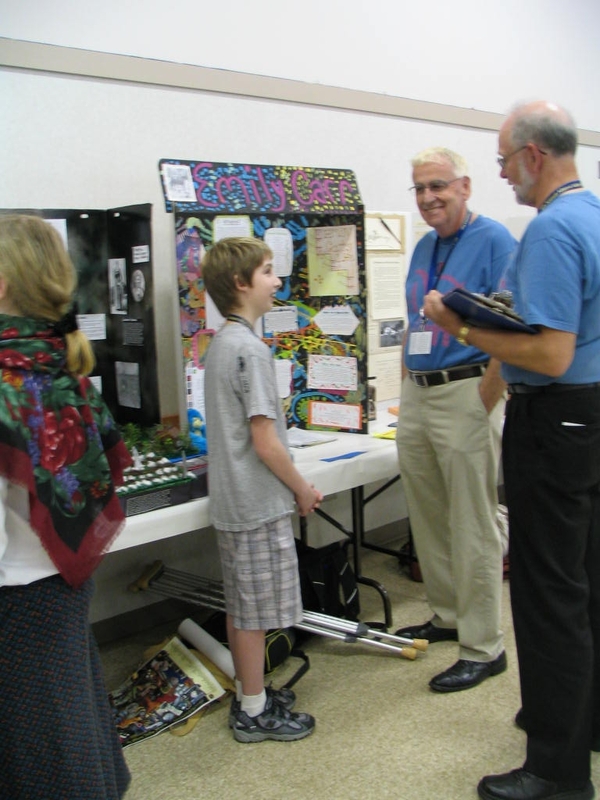 Our Heritage Fair is the stepping stone to the Provincial Heritage Fair. In 2018 up to five students and one teacher will represent our region at the Provincial Heritage Fair. 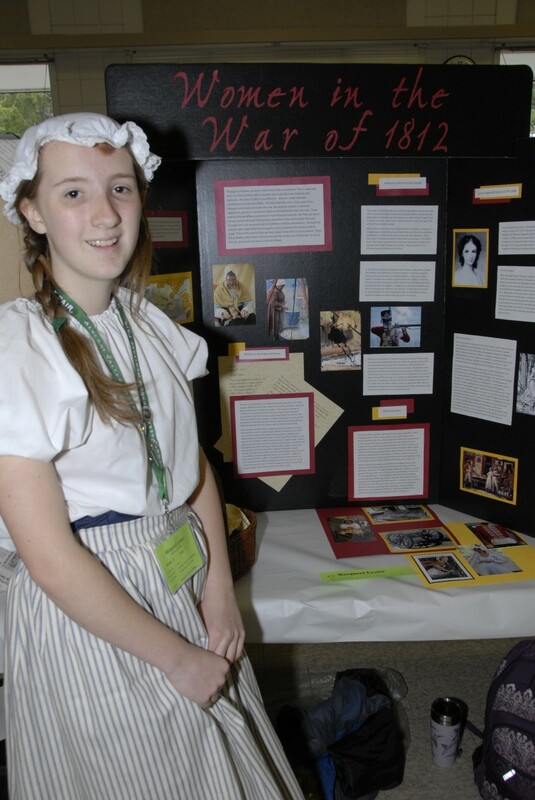 You and your classes are invited to take part in the Alberni Valley Museum Regional Heritage Fair. Participate in this National Program which will highlight your student's history projects. Make sure you register your students for this unique opportunity. ATTENTION ~ GRADE 4 to 10 Teachers REGISTER YOUR CLASS this fall for the Heritage Fair! September 17, 2018 - Registration opens - Register your school or class for the 2019 Heritage Fair. February 15, 2019 - Teachers must register their classes or schools by February 15, 2019.
take part in special workshops, activities and a very special aftgernoon field trip . Programs are available throughout the school year and must be booked at least 2 weeks in advance.There is a $50 fee for out of district schools and groups. Dinosaur Discovery: Grades K-3 Lets your students discover the work of Paleontologists. Travel Ways: Grades K-2 Explore the Museum and the history of transportation in this fun and active program. Museum Discovery: Grade 1-2 Explore the Museum and discover what goes on behind the scenes. Pioneer Family : Grade Three Travel back in time and discover Port Alberni life in the 1890's. Grasses and Cedarbark: Grades Four and Five Focuses on traditional Nuu-Chah-Nulth culture and utilizes the Museum collection. Archaeology: Grades Six to Seven Provides an opportunity for your students to discover the work of Archaeologists. Local History Study: Grades 8 to 12 A multi visit program that allows your students an opportunity to utilize the research resources of the Museum and Archives and discover some of the history of the Alberni Valley. A fun and active programme that introduces the concepts of history, the past and community to young students through a familiar theme-Christmas. Students will discover what home life and Christmas would be like in the 1890's. They will step back int time and experience old fashioned storytelling and craft making and more through this very special Christmas programme that takes place at the Museum. How has clothing and fashioned changed over the last 150 years? This fun and active program will focus on our new exhibit “Dressing Port Alberni” and will provide an opportunity to explore the exhibit and take part in age appropriate activities.